Another great reason for being a YMCA member! Your YMCA membership card provides you free access to any YMCA membership facility in New England. We are for healthy living and we want you to stay active and keep moving! Now, we have made sure there is a Y wherever you are. So get out and explore New England, visit friends and relatives, and remember to take your Y card with you. All YMCA members from Connecticut, Maine, Massachusetts, New Hampshire, Rhode Island and Vermont, will be welcome – free – with their current YMCA ID card anywhere in New England. Some restriction may apply so please check the Y you plan to visit by going to their website and clicking on My Y / Every Y to learn more. Family Treehouse (childcare) -Newport County YMCA members only. 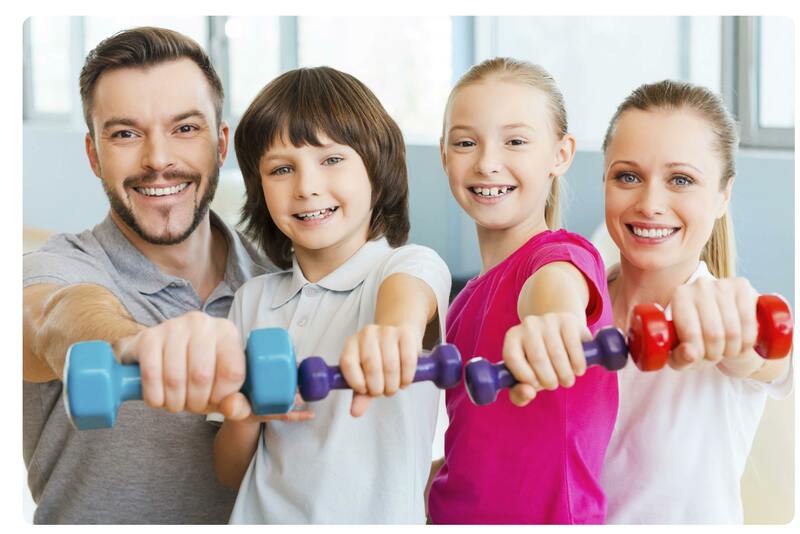 Open Family Gym – Newport County YMCA members only. If you are to bring a guest or visitor with you when you visit our Y please see the following policy: Labor Day through Memorial Day (September – May), guest and visitors (non YMCA members) have facility use Monday – Friday from 5:00am to 5:00pm only and on weekends from 7:00am – closing. Memorial Day through Labor Day (June – August), visitors and guests have use of the facility during regular hours of operation. YMCA member’s may bring a guest for $5.00 per visit (only 15 years old and older) during any and all hours of operation.